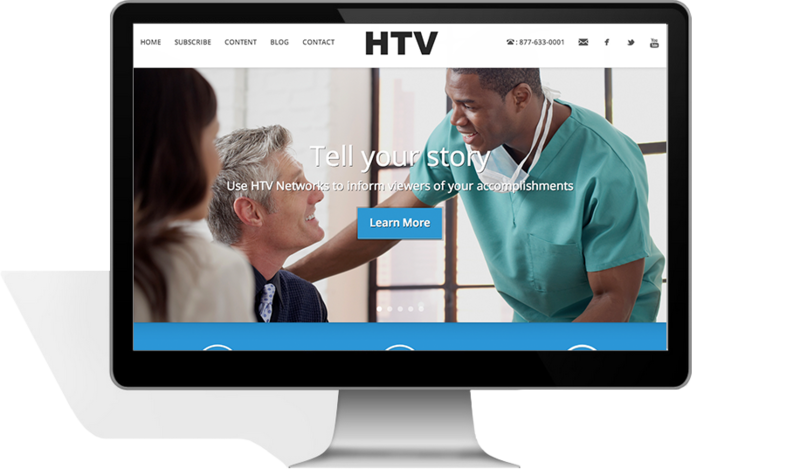 HTV is a site that was built on a Wordpress theme that I developed. It uses Advanced Custom Fields on the back end to allow them to control their content. This site features plenty of video content and I had to come up with some solutions to allow the client to upload videos as well as photos and text for the sliders. This site features a fluid slider that scales down on different devices. I also designed the rest of the pages to scale down based on devices.